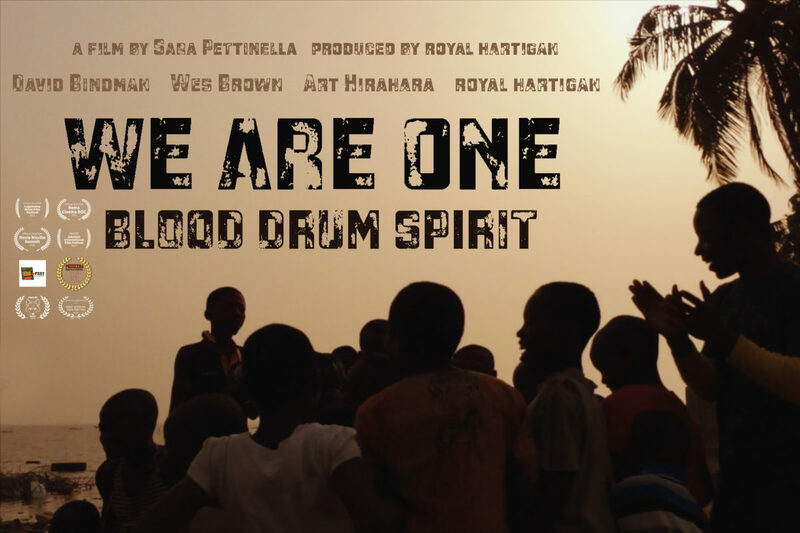 A master drummer, dancer, and authority on African music and culture who has toured the world, recorded, and performed with many legendary artists in African American traditions including Ed Blackwell, Anthony Braxton, Jayne Cortez, Hugh Masakela, Steve Gadd, Dizzy Gillespie, Tito Puente, Mongo Santamaria, Max Roach, Nexus, World Drums, Dave Holland, and Rufus Reid. 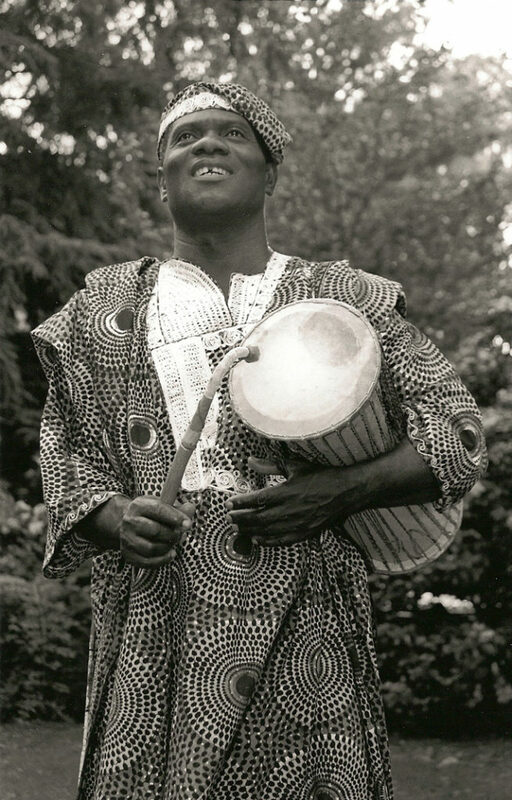 He studied at the Institute of African Studies at the University of Ghana-Legon, and was a master drummer with the Ghana National Dance Ensemble. He has also influenced and inspired students and professional musicians through his life with his Jazz-Highlife group Talking Drums, and as co-author (with royal hartigan and Freeman Donkor) of West African Rhythms for Drumset, a groundbreaking notation and adaptation to trap drums of traditional and contemporary African rhythms, and (with Dumisani Maraire and Judith Cook Tucker) of Let Your Voice Be Heard! Abraham has been awarded the Afro-Caribbean World Music Symposium Achievement Award and the Percussive Arts Society Award. Kobena taught at Wesleyan University’s renowned world music program from 1969-2016. He is a father of African music in the U. S.